According to Saudi Ministry of Hajj and Umra, ladies 45 and above can travel without a mehram (male relative). Excellent opportunity for working and professional ladies to take advantage of this once in a life time offer. Labaik Allahuma Labaik! Departure February 8th 2019 - Return February 18th 2019. 5 Nights, 5 Star Hotel in Makkah near Haram. 4 Nights, 5 Star Hotel in Madinah near Haram. 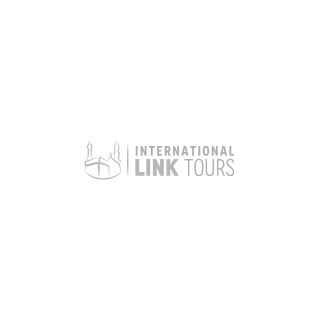 ILink Tours has a particular package for generals and females in February. All ladies of 45 years or above can freely opt for February Group Umrah Package and can travel now without a Mehram (male relative). Apart from females, anyone who wants to benefit from 4 nights stays in Makkah, Madinah and complete transportation inclusive should book this immediately.